According to Troy Fire Chief Michael Stephens, firefighters were dispatched at 4:49 p.m. to a working structure fire at 121 Montgomery Street, near the downtown area. When they arrived they saw smoke and flames coming from the northeast corner of the building. 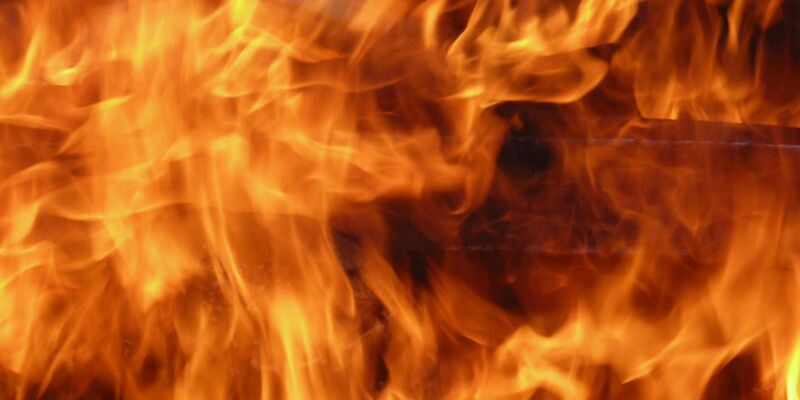 TROY, AL (WSFA) - A Troy apartment building caught fire Saturday evening. Stephens said the structure was a two-story, seven unit apartment building, with four occupied units. There were tenants inside the building when the fire broke out, but they all escaped safely, with no injuries reported. Stephens said it took about an hour for firefighters to get the blaze under control. The cause of the fire is under investigation by the Troy Fire Marshal.